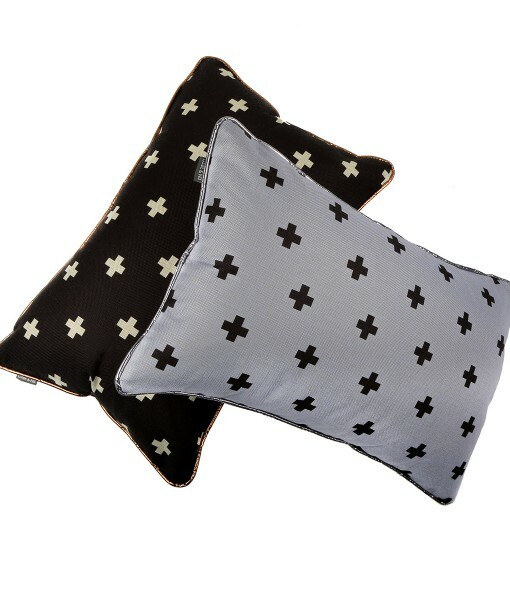 Double sided cross digital print on a high grade, cotton/linen blend fabric. 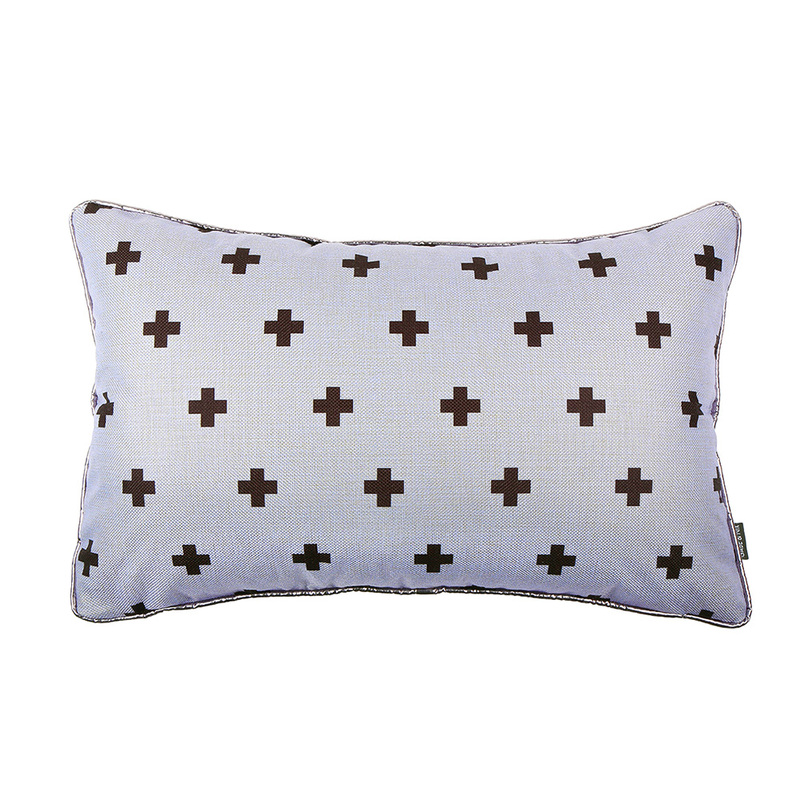 Finished with a metallic faux piping in pewter. 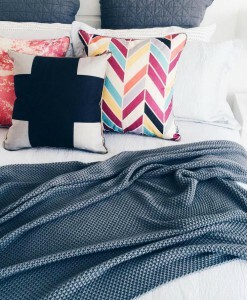 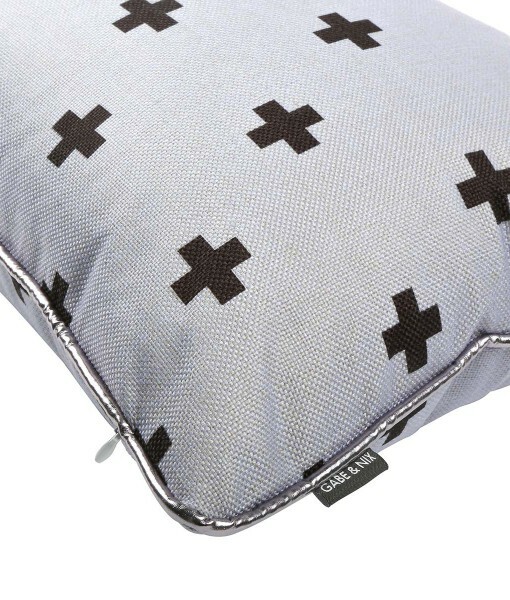 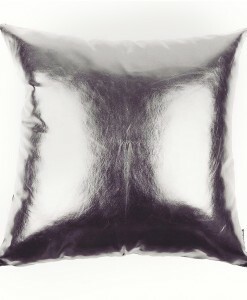 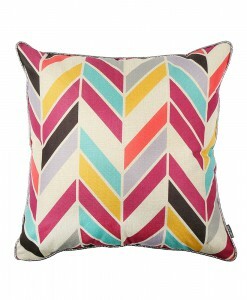 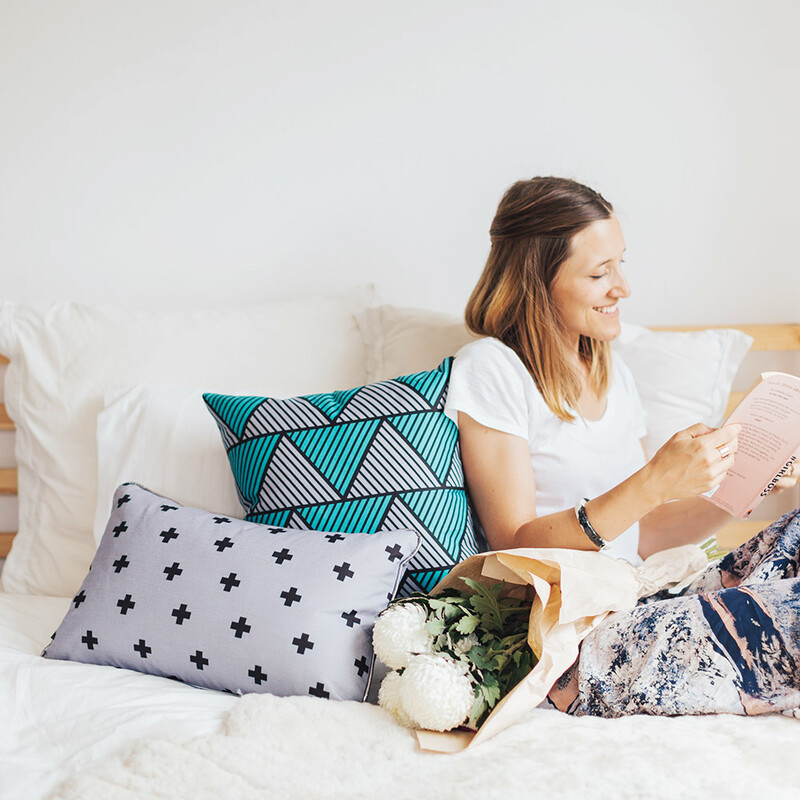 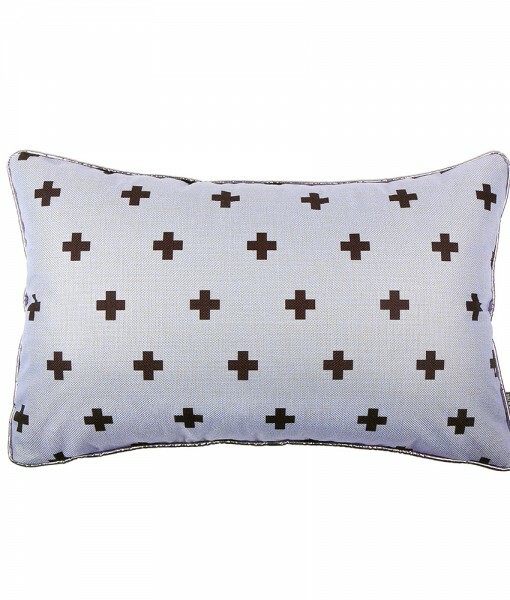 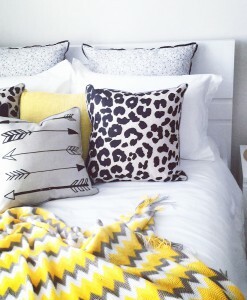 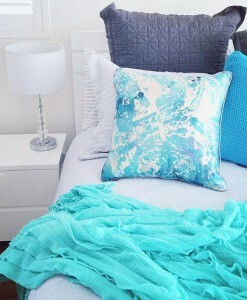 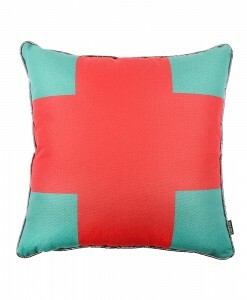 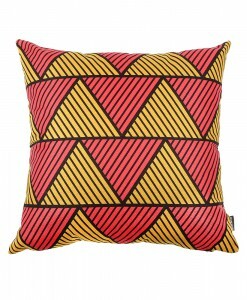 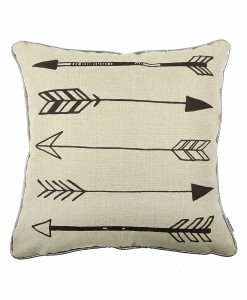 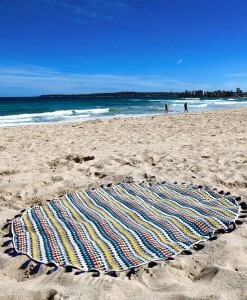 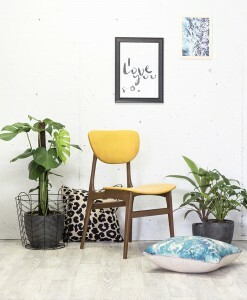 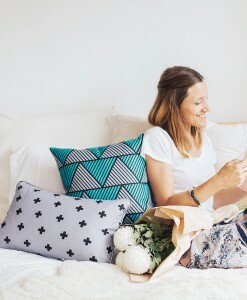 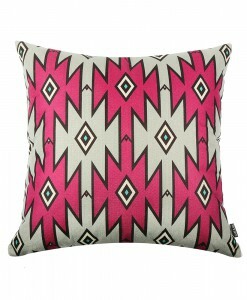 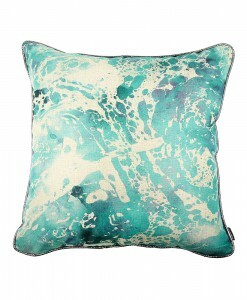 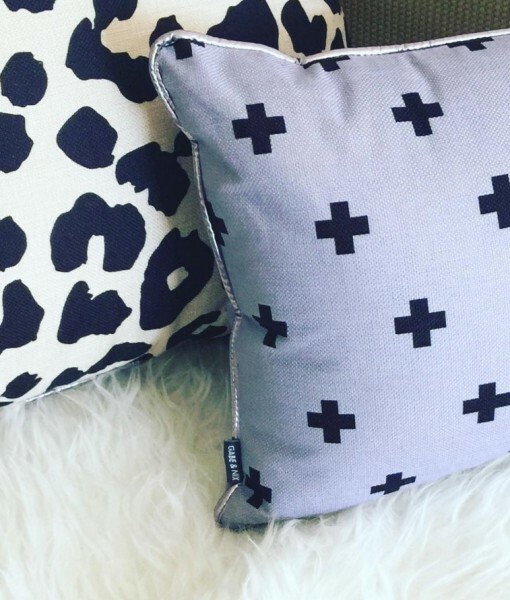 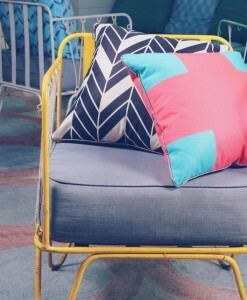 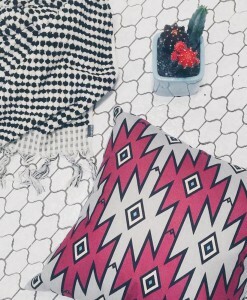 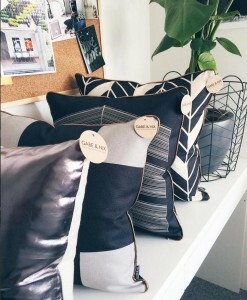 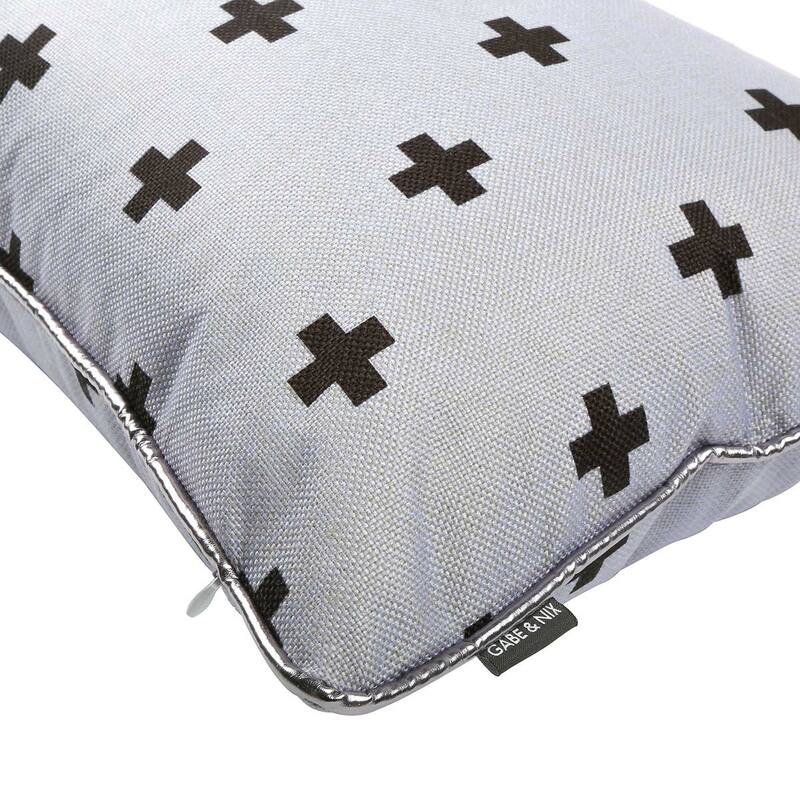 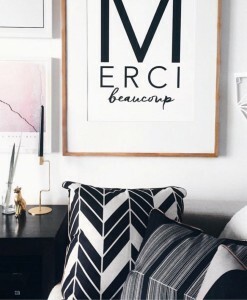 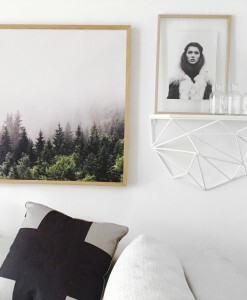 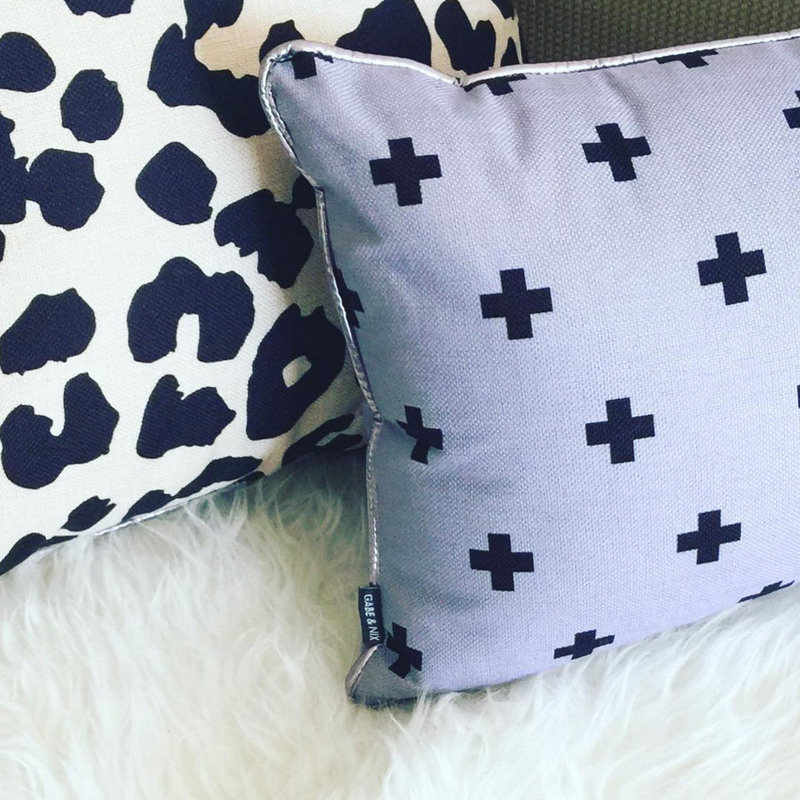 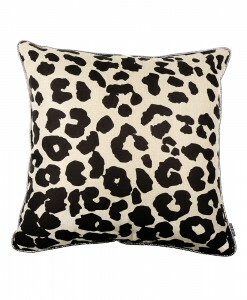 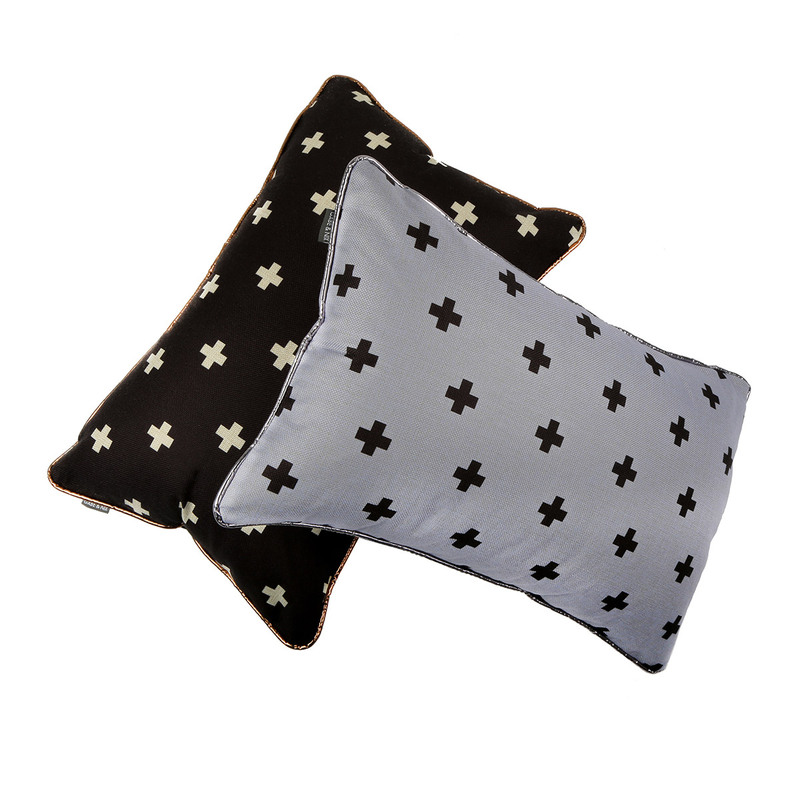 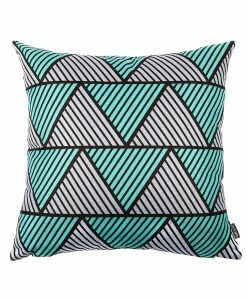 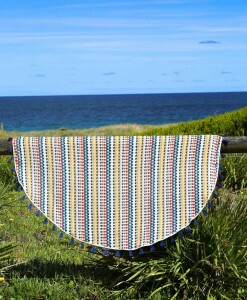 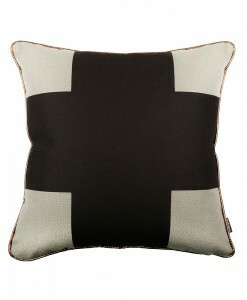 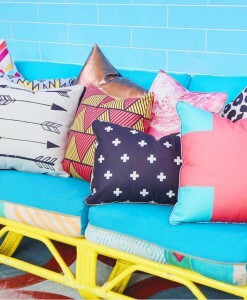 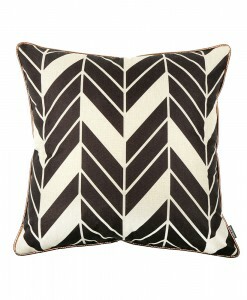 All cushions include a high quality, eco-friendly cushion insert, made in Australia from 100% recycled PET bottles.